Want to receive this in your inbox? Subscribe Here. 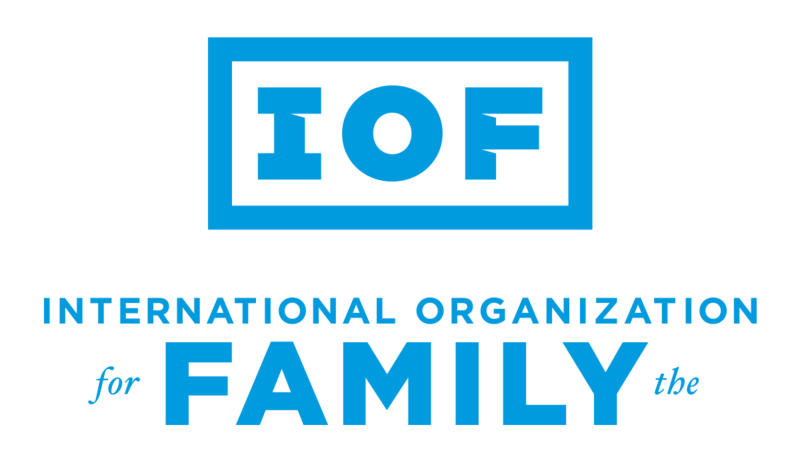 Many people are aware of the work of the International Organization for the Family (IOF) through our highly-public World Congress of Families world-wide congresses, our regional conferences around the globe, and our publications such as The Natural Family, an international journal of research and policy. And while we are very proud of our work on those projects, we also are hard at work day in and day out, usually behind the scenes, promoting the natural family at the United Nations and in other international venues. This week we are standing up for the interests of women and children as part of the UN’s 62nd annual session of its Commission on the Status of Women. 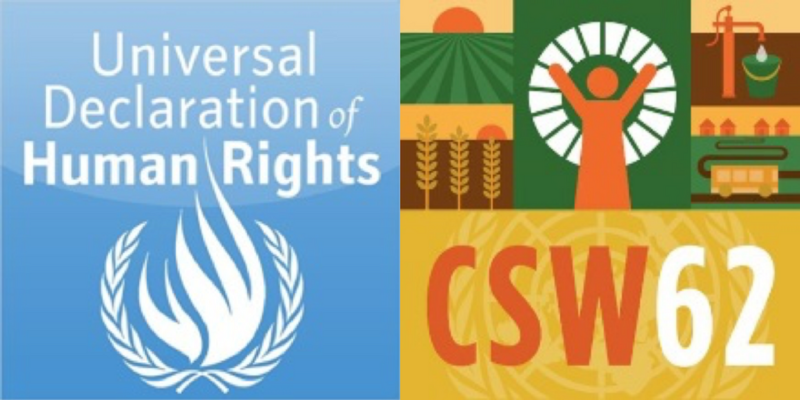 In addition to meeting with delegates, we have produced and made available to over 150 missions an important resource, co-signed by eleven other organizations, urging delegates in their negotiations to follow foundational principles from the Universal Declaration of Human Rights. You can read more about this effort in the article below in this week’s newsletter. 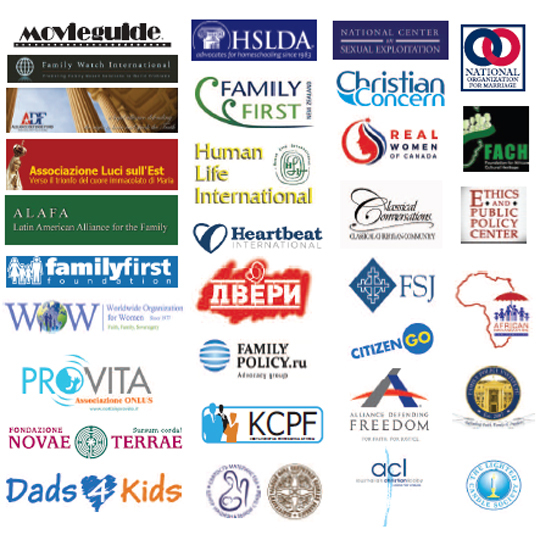 IOF is helping lead the pro-family movement across the globe. Our continued success depends on the generosity of supporters like you. We receive no government funding. Our Sustaining Member program is a critical component of our funding, because it forms the financial base of our organization. Knowing that we have pledges coming in every month from Sustaining Members is what gives us the confidence we need to continue our efforts on behalf of the natural family. 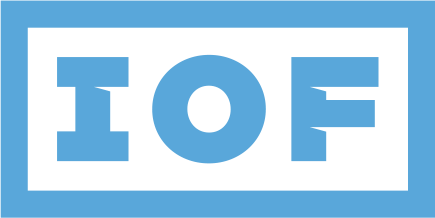 Please support IOF with your pledge to become a Sustaining Member, helping 2018 be our best year ever. Thank you for your support! As our IOF United Nations team works in concert with partner organizations at this year’s Commission on the Status of Women at UN headquarters in New York, March 12-23, we are urging delegations to be guided by foundational principles of the Universal Declaration of Human Rights, pursuant to a statement we have prepared. Co-signed by eleven organizations, the statement has been provided to over 150 ambassadors as a guide for protecting women, children and family in the important work of this year’s Commission. The celebration later this year of the 70th anniversary of the Universal Declaration of Human Rights is a reminder that several of its key provisions can serve as guiding stars for the work of this year’s Commission on the Status of Women, beginning with the preambular principle of “the inherent dignity and… equal and inalienable rights of all members of the human family,” including “the equal rights of men and women.” We commend the delegates for their tireless work in seeking to better the lives of women by eliminating all harm, harassment, and violence, including all trafficking, exploitation, and child and forced marriage; by ensuring equal pay and benefits for equal work, equal access to asset ownership and control, and equal access to education; and by protecting vulnerable women migrants. We further urge that the pursuit of “gender equality” not ignore the reality presumed in the UDHR provision stating that “Men and women… have the right to marry and to found a family” (art. 16(1)). The equal rights of men and women do not erase their inherent differences in what Pope Francis has referred to as “the complementarity of man and woman” which “is at the root of marriage and family.” But, he warns, “In our day, marriage and the family are in crisis” due to a “revolution in manners and morals [that] has often flown the flag of freedom, but in fact… has brought spiritual and material devastation to countless human beings, especially the poorest and most vulnerable. Evidence is mounting that the decline of the marriage culture is associated with increased poverty and a host of other social ills, disproportionately affecting women, children, and the elderly.” We urge delegates not to be deceived by the “flag of freedom” flown to advance an agenda that ultimately and disproportionately harms women, including the very people who the UDHR recognizes as having special rights: mothers and children. Thank you for your consideration of these matters and for your important work to protect women, children, and the family—the indispensable natural and fundamental group unit of society. Two more students are injured and the gunman dead in yet another school shootingthis week, this time in Maryland. Only a few weeks after the deadly Parkland, Florida, shooting, America is still reeling. In a piece for NPR, Claudio Sanchez covers the history of how Americans have tried to deal with school shootings. What has helped? Nothing, Sanchez said: “it’s clear to me that students are just as vulnerable today as they were 20-25 years ago. . . . 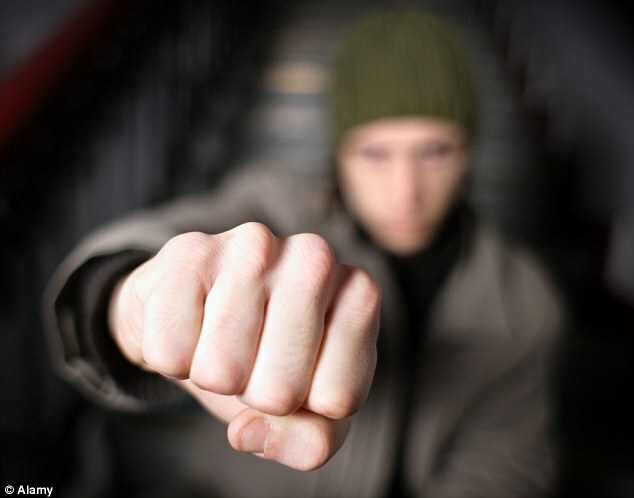 In large part, because students have access to high-powered weapons, a problem that schools have no say in or control over.” A common denominator which is persistently left out of the discussion, however, is the role that permissive, absent and single parenthood plays in aggression in teens. 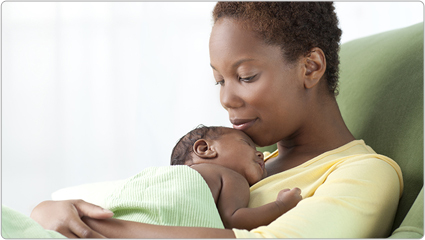 Read more at The Natural Family, an international journal of research and policy. Visit www.endsexualexploitation.org/cesesummit2018/ for more information. June 23, 2018 Saturday – 11:00 AM — March for Marriage 2018, Washington, DC, sponsored by the National Organizaiton for Marriage (WCF Partner), Freedom’s Journal Institute (WCF Partner) and IOF. Visit www.marriagemarch.org to register and sign up.